How can we register a Nidhi Company? Nidhi company is the one that belongs to and recognized under section 406 of the Companies Act, 2013. In a basic explanation, its business is actually involved in borrowing and lending among the members. This is also known as Permanent Fund, Benefit Funds, Mutual Benefit Funds, and Mutual Benefit Company. 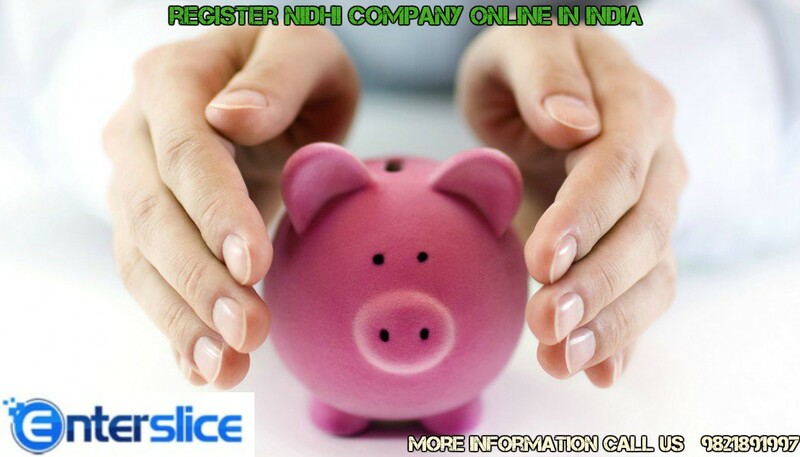 Nidhi Company registration is the main regulatory body is Ministry of Corporate Affairs. Reserve Bank of India has also empowered to issue directions in the matters relating to their deposit acceptance activities but you done; need an approval from RBI to start a Nidhi Company. In recognition of the fact these companies can only deal with their shareholder members only. These companies have their existence even before the Companies Act 1913. The basic definition of Nidhi in general terms is the "Principle of Mutuality". These companies are the most popular in India as 80% of Nidhi Company is in India. 1. Created to encounter the small savings of lower and middle-class groups. It helps in realigning funds within a growing group of members who are being benefitted from fixed and timely returns. Thus, this helps in building a strong saving among the lower/middle group of people and thus members can be benefited remarkably. 2. Easy Loan is provided to the member against easy and vivid collaterals, and they are given at comparatively low rates. 3. The members of Nidhi Company have Limited Liability. 4. This is totally involved with its members, as there is no scope for external interferences. · The registration of Nidhi Company is done under Companies Act, 2013 and thus, E forms are supposed to be filed. 1. Apply for DSC and DIN for the minimum of 3 Directors and this process will take about 5 to 7 days. 2. Once you get DSC and DIN Numbers, you need to file an application to Ministry of Corporate Affairs for reserving your name in Nidhi Company, and this will take 5 working days to process the application further. 3. After getting the name approved, file the application of registration to MCA with the registration Documents. d) Passport size Photograph of the directors. b) Rent agreement with NOC.